Learn Web Design, Web Development , Digital Marketing and other Web Related Technologies. 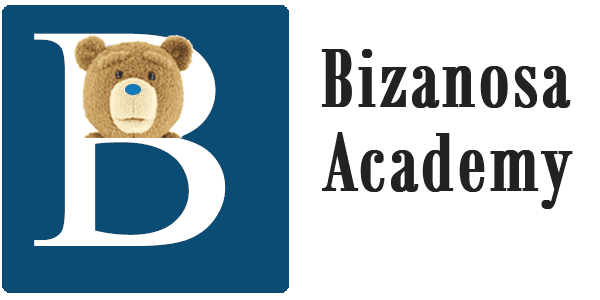 Welcome to Bizanosa Academy . Here you will have access to free courses created by Ricky Wahowa . You will create your account and have access to all the free courses. To join a course you will join the free Membership . Once you join the free Membership access, you will automatically get enrolled in all the Free courses on Bizanosa. How cool is that? I will continue adding more courses, but meanwhile the following are the courses that you may enroll in.